Our traditionally-styled sleighs feature cozy upholstered seats and blankets to keep you warm and comfortable. 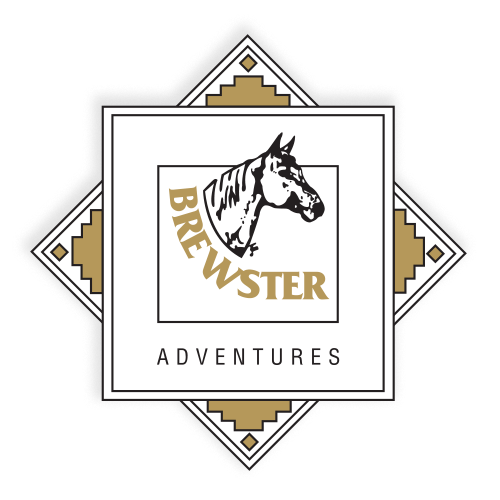 The Brewster Family will show you the sights - Western Style! We can accommodate up to 90 people an hour for group rides.